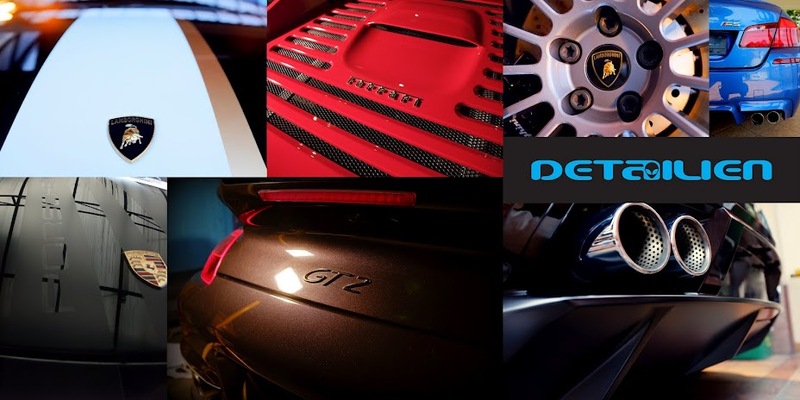 detailien.com- Optimum Car Care Malaysia: Coming Soon! Porsche GT2 Major Correction! Stay tuned for the full details of this major paint correction.